If you're looking for a little inspiration, we hope you will find what you are looking for within our Rural Retreats holiday villa collection. 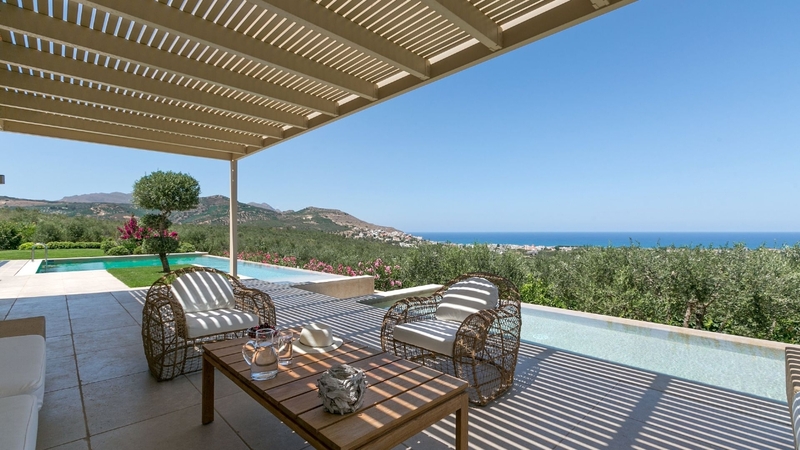 Holiday Villa Alai is designed with the aim to create an intimate atmosphere and is ideal for guests who would like to experience Crete in a stylish way. 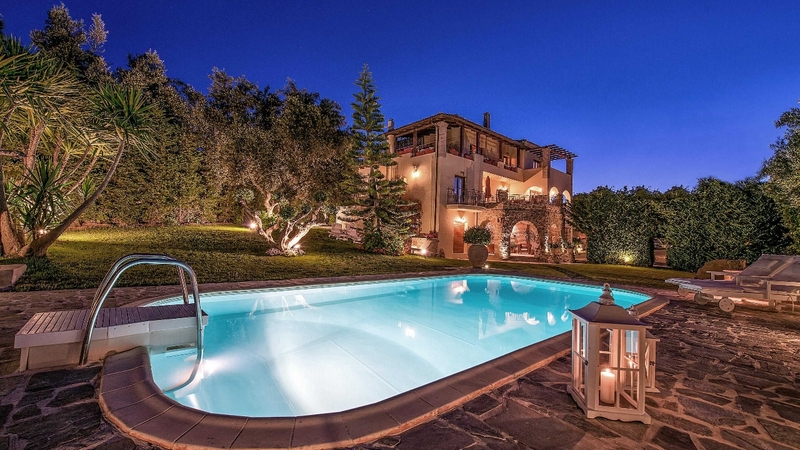 Villa Hermione is located in an idyllic unspoilt area, high on a hilltop, surrounded by magnificent views, soft landscapes, overseeing the Ionian Sea and the beautiful town of Corfu. A retreat with panoramic views that pays tribute to minimal design. 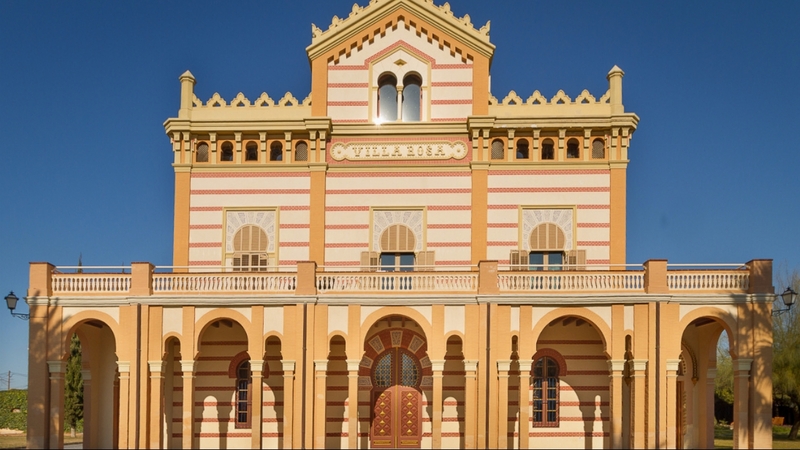 Villa Ianira is a luxury holiday rental home located outside the coastal village of Kolymvari, just twenty minutes from the picture-perfect, historic town of Chania in western Crete. 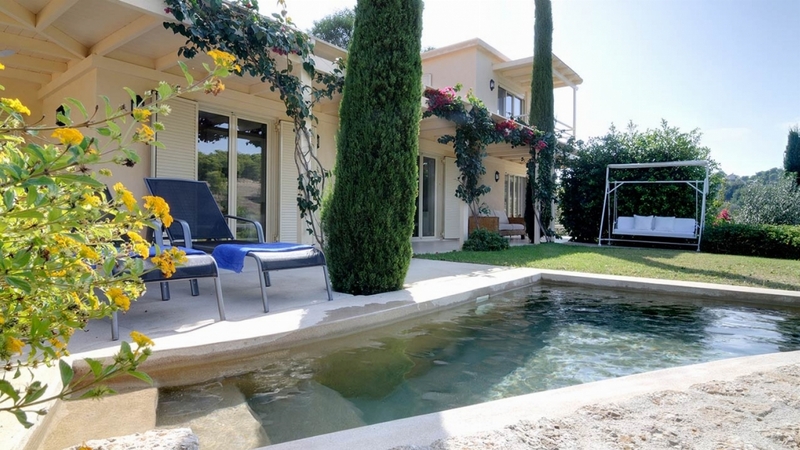 Holiday Villas Helios & Melissa are the ideal accommodation for a family holiday, for a group of friends or for romantic getaways. Built between the most popular beaches of the island, Koukounaries and Banana, Holiday Villa Electra deceives you by making you think that it is part of the landscape. 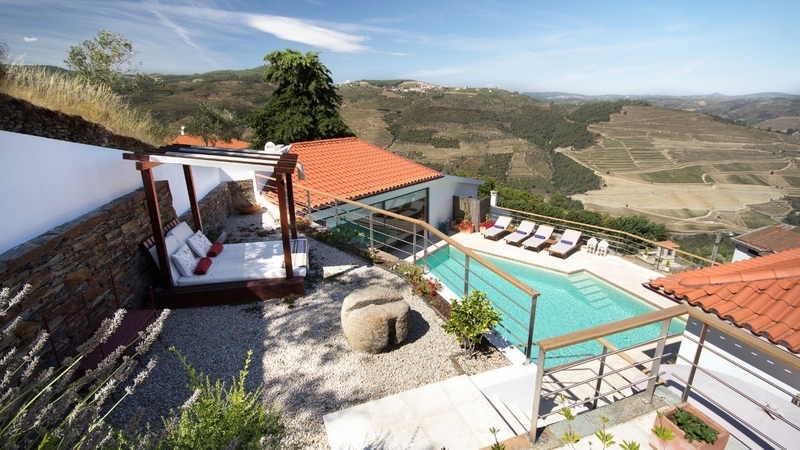 Villa Filira is a sleek, coastal retreat with glorious sea vistas. 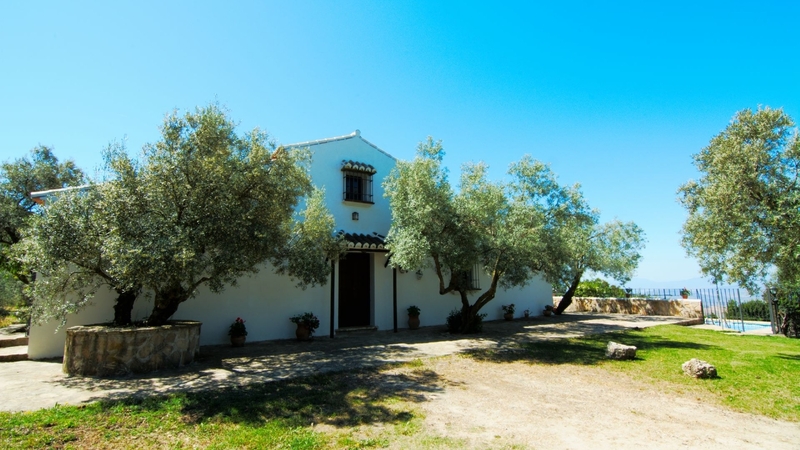 Villa Ortega is a glorious traditional house brimming with modern flair and surrounded by olive groves and rolling countryside. 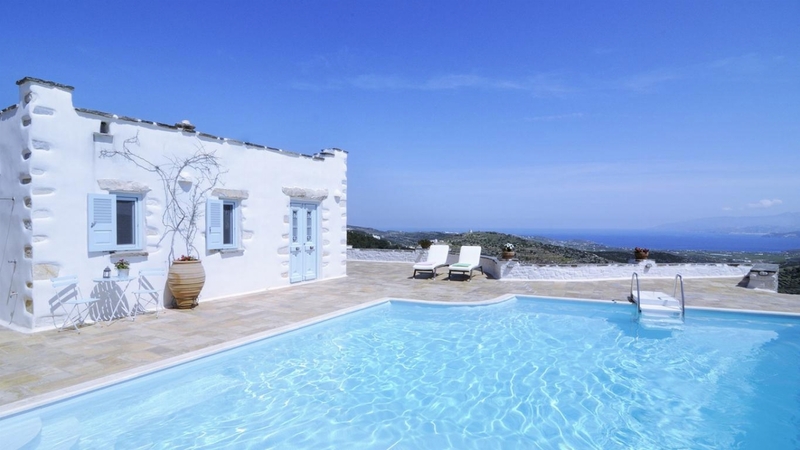 Set in an elevated position, Villa Vada offers breathtaking views of a quintessential Kefalonian landscape with vineyards, cypress trees and hills. 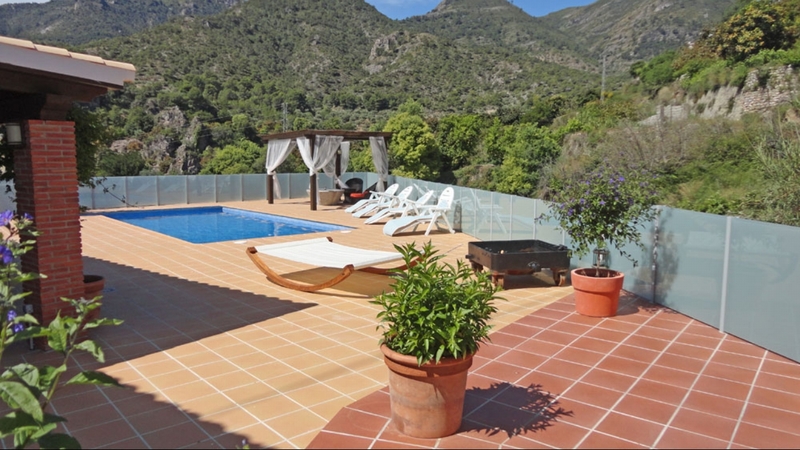 Luxury Masia sleeping up to 44 persons with modern comforts and a swimming pool, near Sitges beaches, ideal for celebrations. 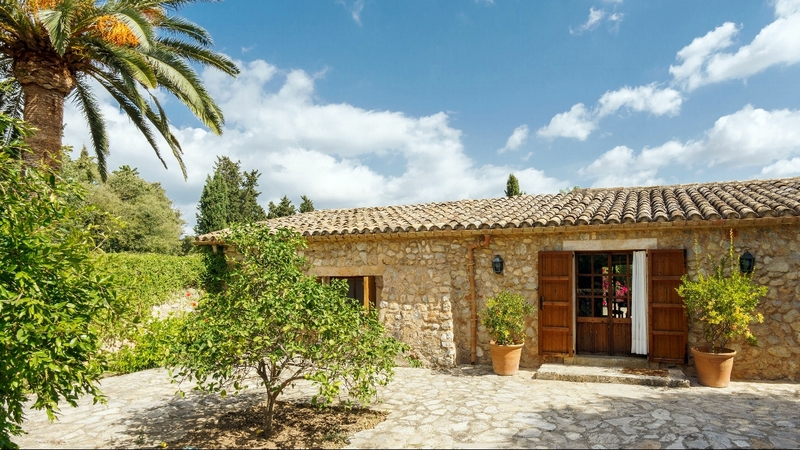 A provincial home located in a green location that offers tranquillity, peace and relaxation. 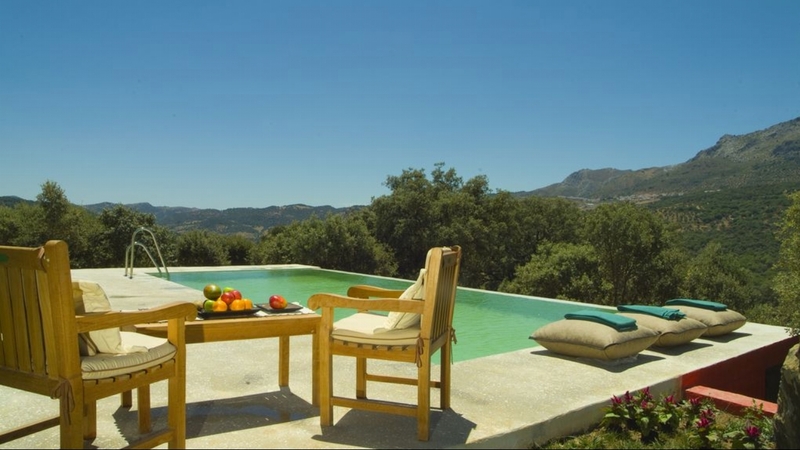 This beautiful converted Olive mill, set in a lush valley, surrounded by glorious mountain scenery, provides all the essential ingredients for a truly relaxing Andalucian holiday. 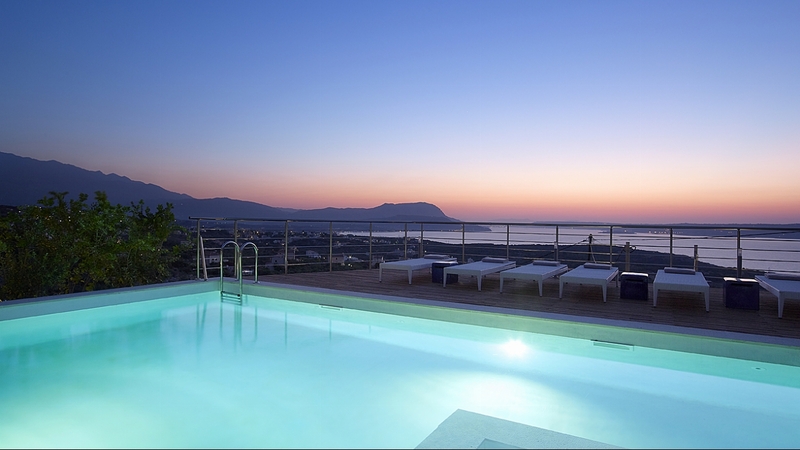 On the ancient island of Crete, which boasts of history & mythology, Villa Salma stands on the edge of the sea providing amazing views of the deep blue sea. Villa Oliveiras in Comporta has very spacious, elegant and minimalist design interiors that contrast beautifully with the lush twelve hectares of pine forest that surrounds it. 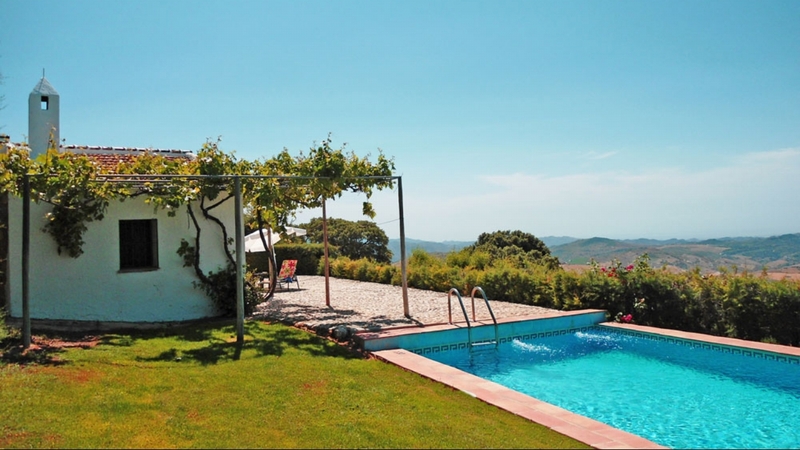 Finca Es Rafal is set in a very tiny hamlet with just four houses and enjoys complete privacy combined with total seclusion and serene calm. 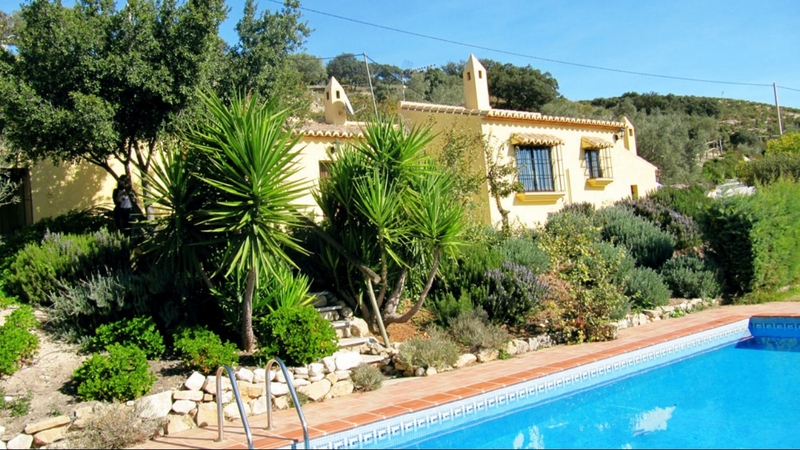 Es Sestadors property, two kilometers from Buger, and far from noise and the crowds has an excellent location which allows access in a few minutes to numerous beaches and Pollensa golf clubs. 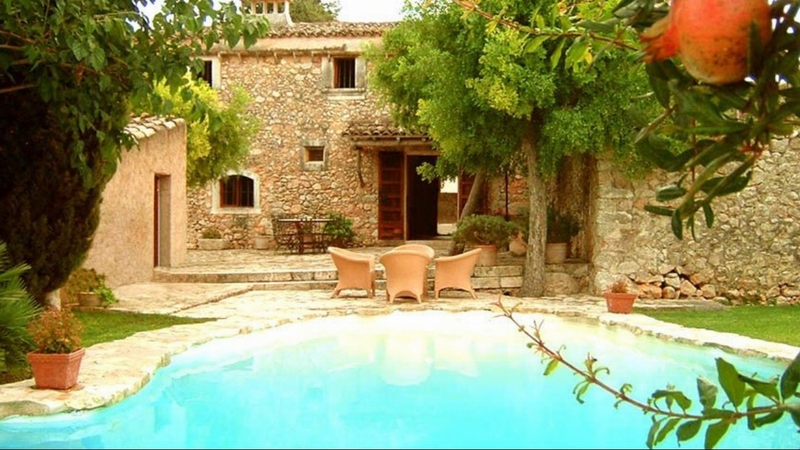 A charming holiday villa rental located on a hill, close to Buger in Mallorca; the actual finca dates from the 15th century. 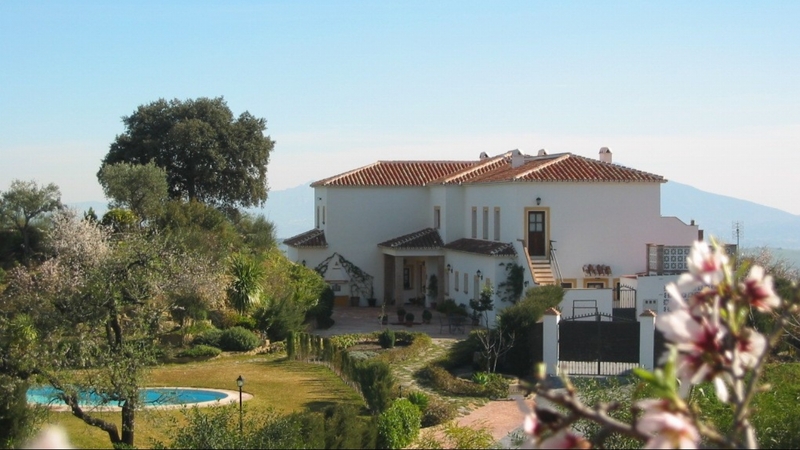 Quinta d’Gria is a very spacious and luxurious holiday villa for up to twelve guests with lovely gardens that feature a heated swimming pool, tennis court and gym area. 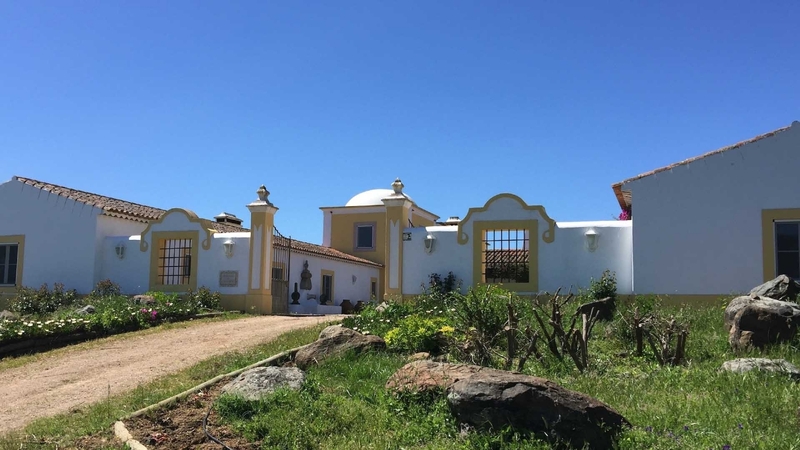 At Marta's Farm you can combine a luxurious country house stay for ten guests with a true Alentejo experience. The pictures may wow you, but they are just a hint of the luxurious and indulgent experience that awaits you when you stay in this lavish rental villa for eight guests. 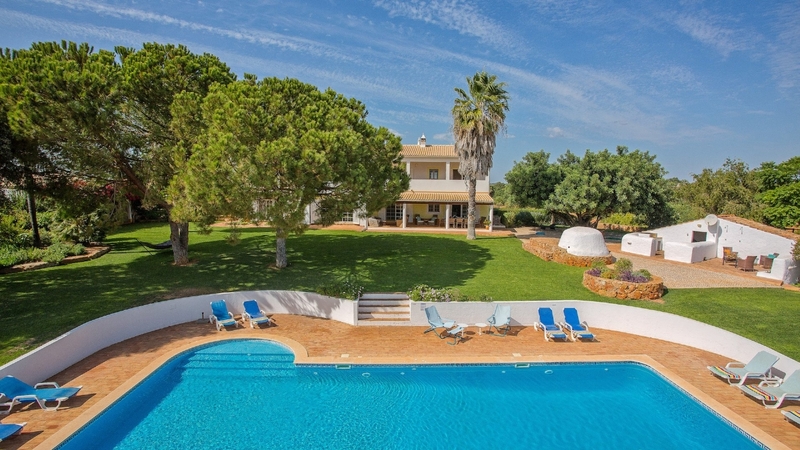 At this exclusive ten bedroom villa, every single detail has carefully been thought out to create a stylish and unique holiday rental property for a large family, groups of friends. 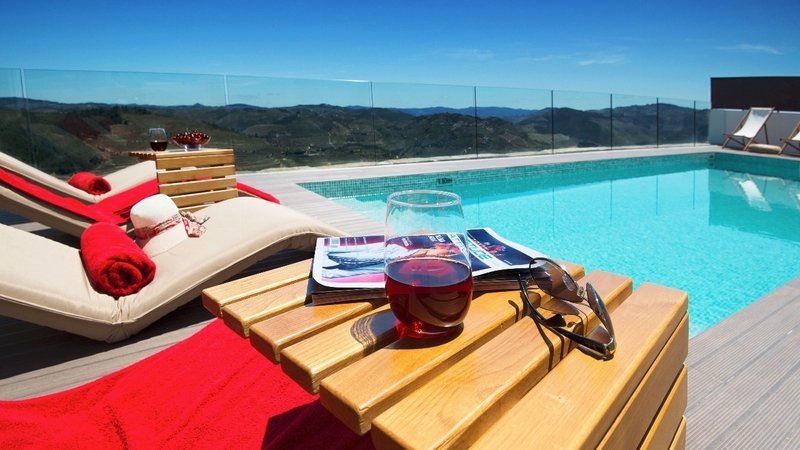 Villa Opal and its private pool and garden enjoys outstanding views over the stunning Douro Valley landscape of vineyards and olive groves, offering a mixed self-catering and partial-cook-service. 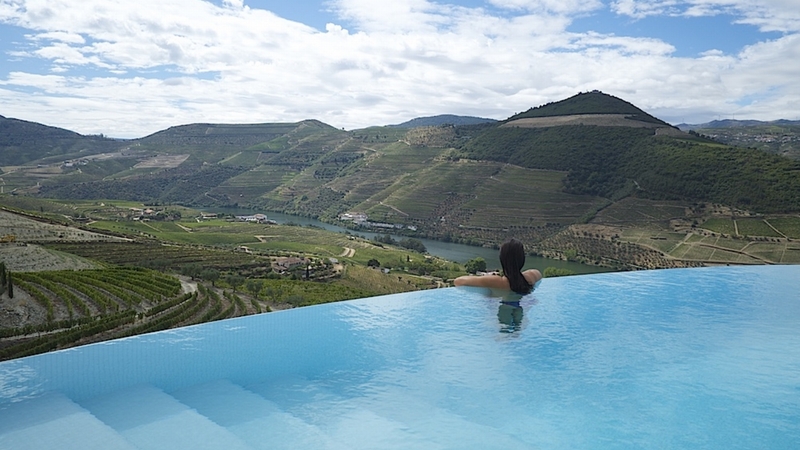 Villa Opal 1 with it's private pool benefits from spectacular views of steep vineyard terraces in the heart of the Douro Valley, offering a mixed self-catering and partial-cook-service. 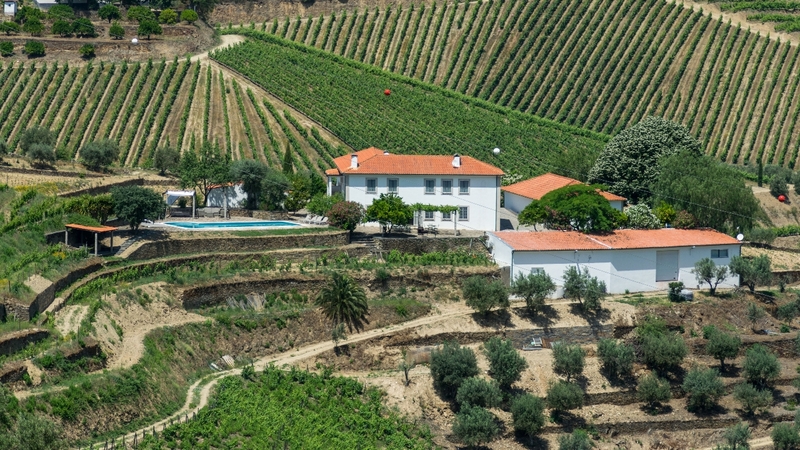 Quinta de Macedos is a wine producing estate enjoying a stunning setting in the heart of the Rio Torto Valley, comprising of a holiday home with five bedroom suites, a swimming pool and a winery. 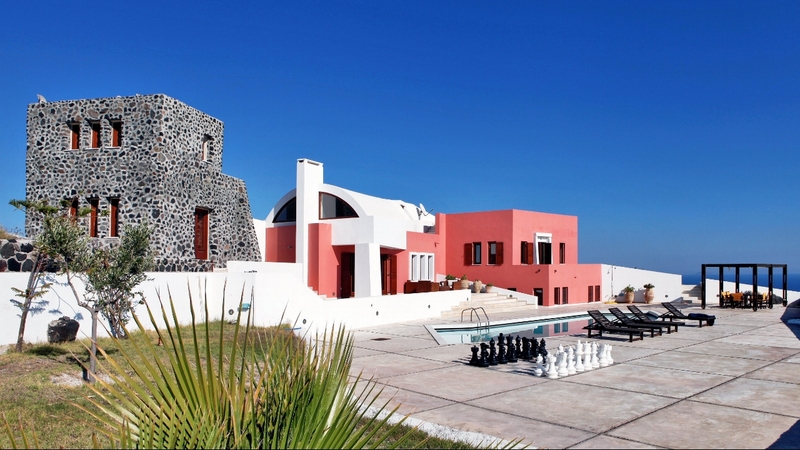 A unique stone holiday villa rental with a contemporary twist, located in Chania on the island of Crete.